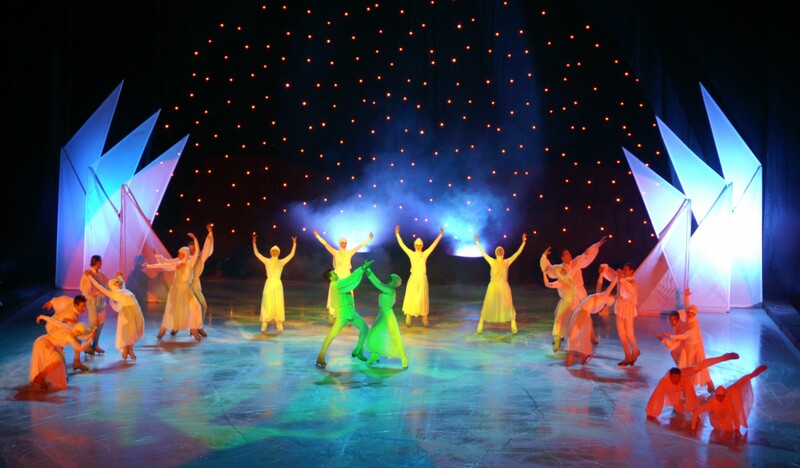 Ice Shows – Bietak Productions, Inc.
Willy Bietak Productions has been producing the world’s greatest ice skating spectaculars for 30 years. 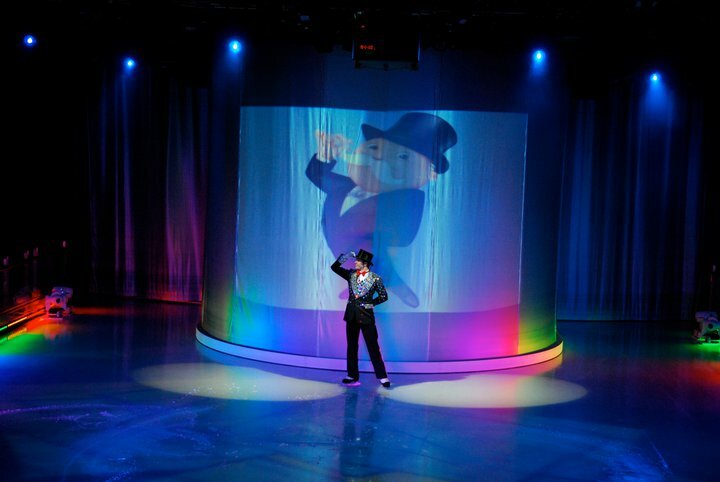 We conceive, mount and package high-quality family entertainment productions, as well as our other live stage shows, character appearances and corporate special events. 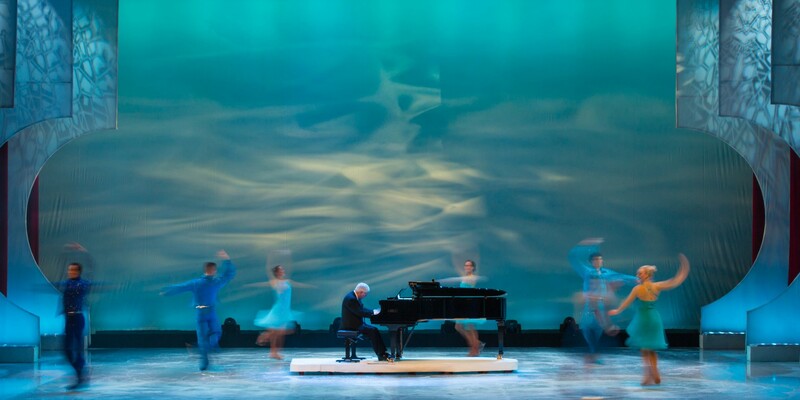 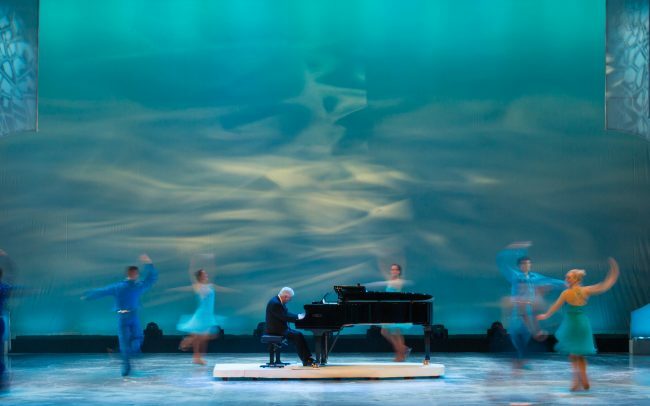 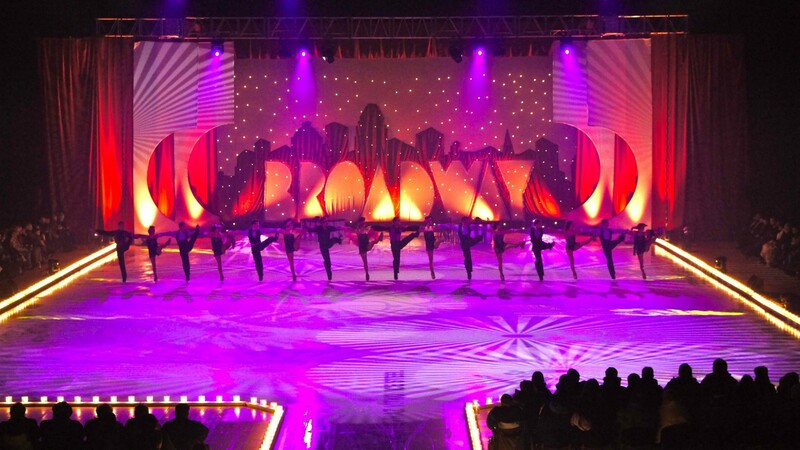 Our talented, experienced management and production team works with award-winning designers, directors, choreographers and musical arrangers on our memorable creations. 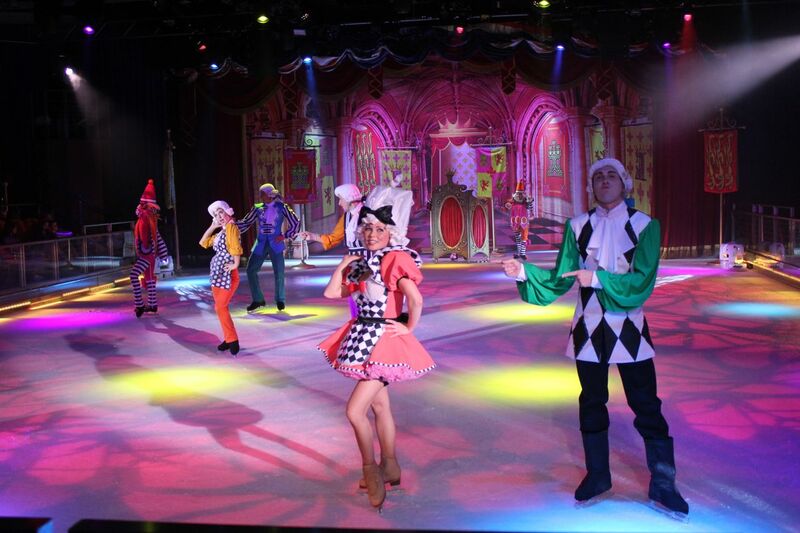 We employ the most talented performers in the world. 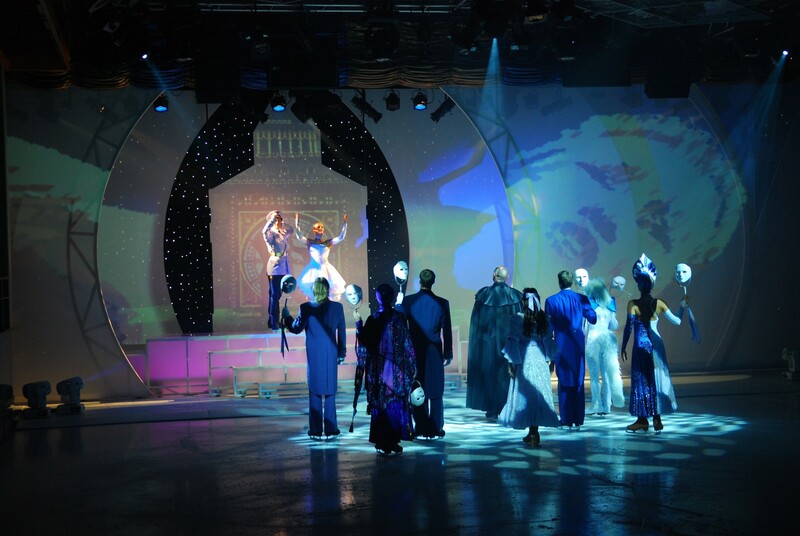 The supportive use of state-of-the-art special effects and amazing lighting adds even more wonder to our spectacular productions. 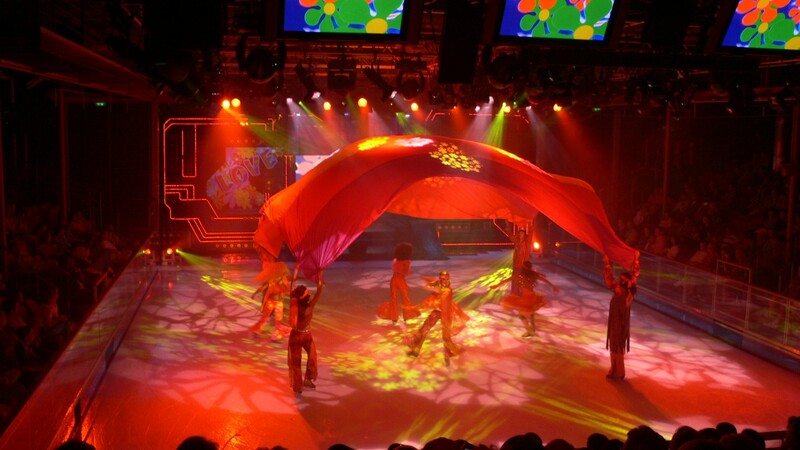 All our productions are designed to be performed worldwide. 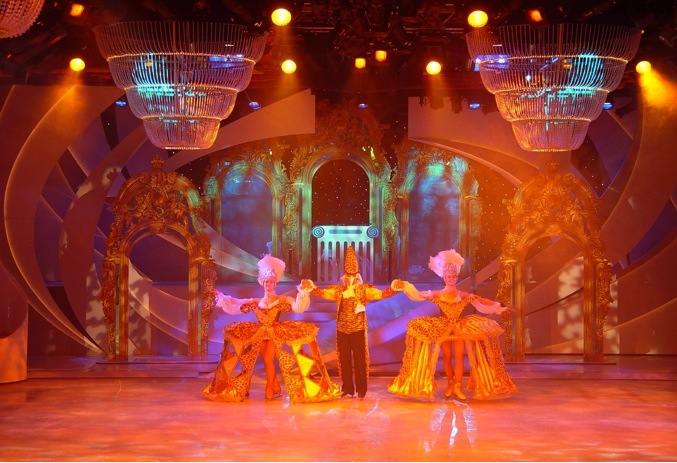 Our clients include theme parks, casinos, cruise lines and corporate events. 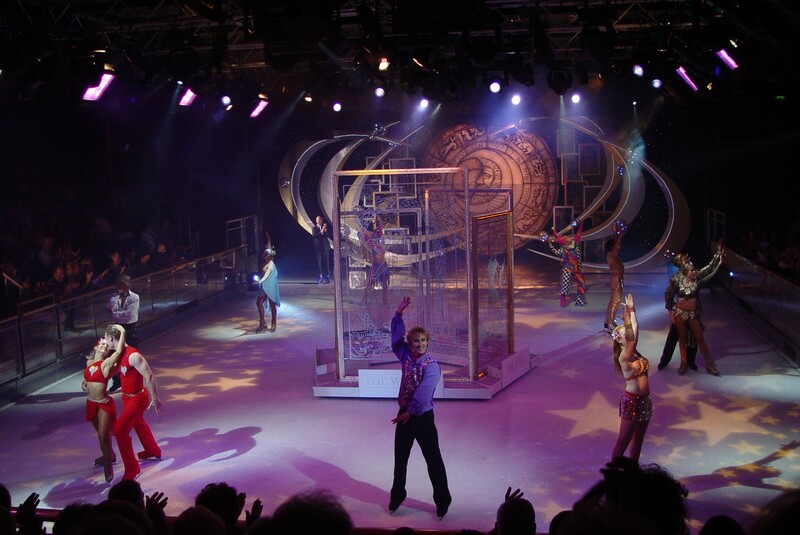 Our shows range in size from intimate theater to the largest arena, and can be custom-built to your budget and venue needs. 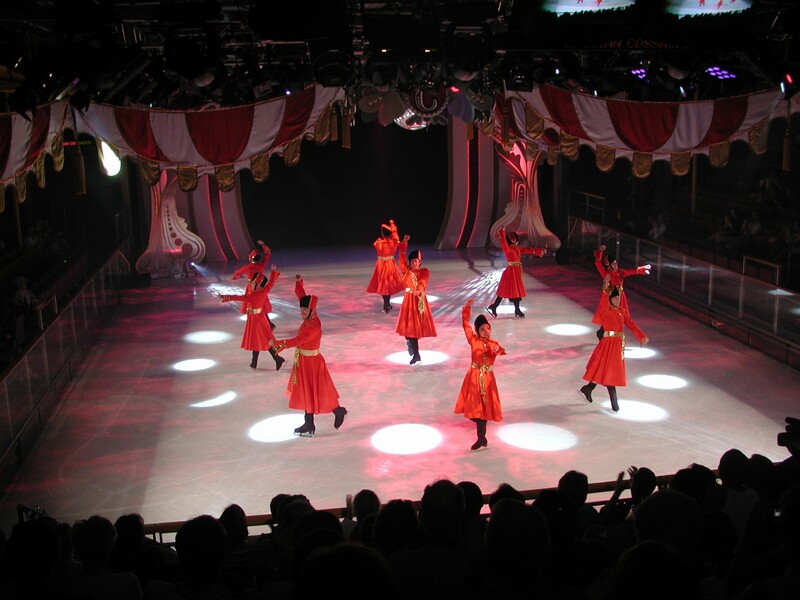 We’ll also work with your staff in a co-productions arrangement. 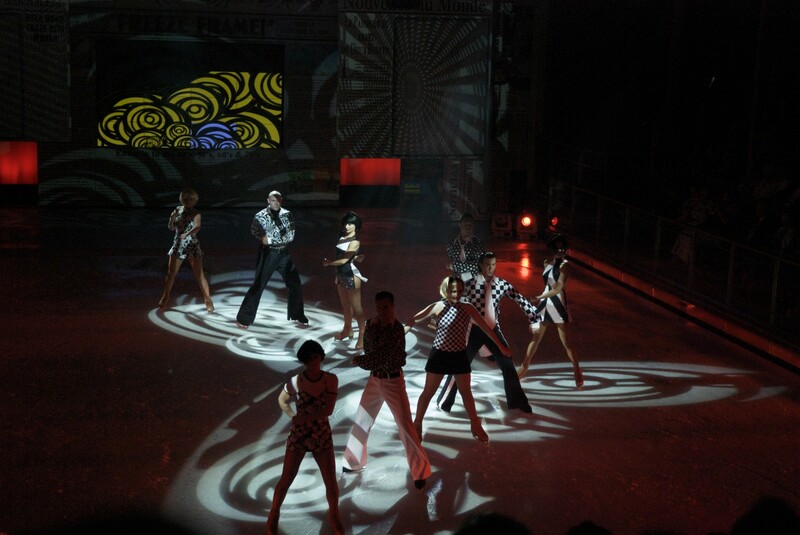 A show that was designed for Theater audiences featuring a strong cast of skaters joined by Olympic skating stars and Broadway singers. 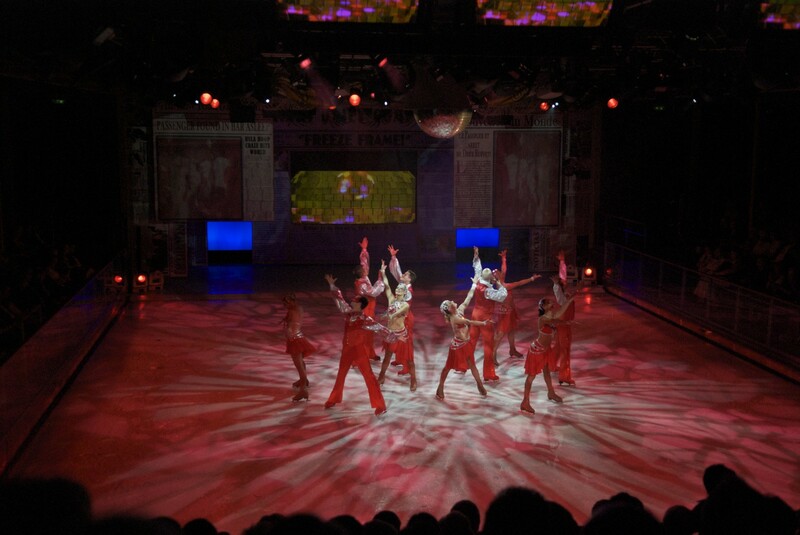 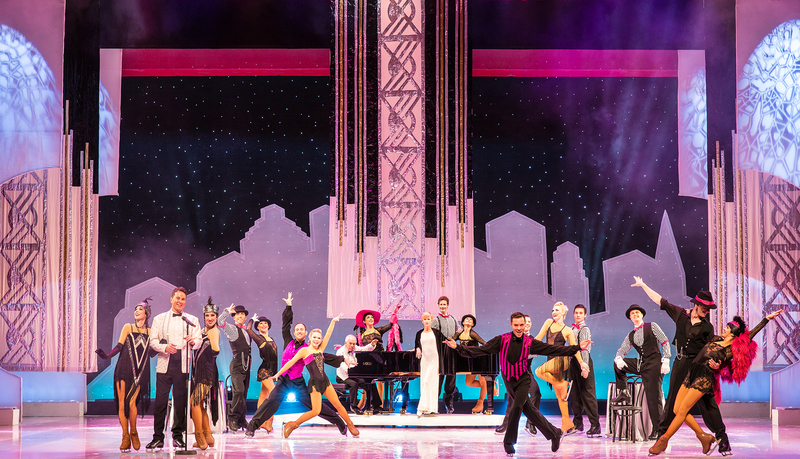 Broadway on Ice blends the thrill of musical theatre with the artistry of figure skating, bringing you unforgettable interpretations of Broadway’s timeless classics and contemporary jewels by masters of song and ice. 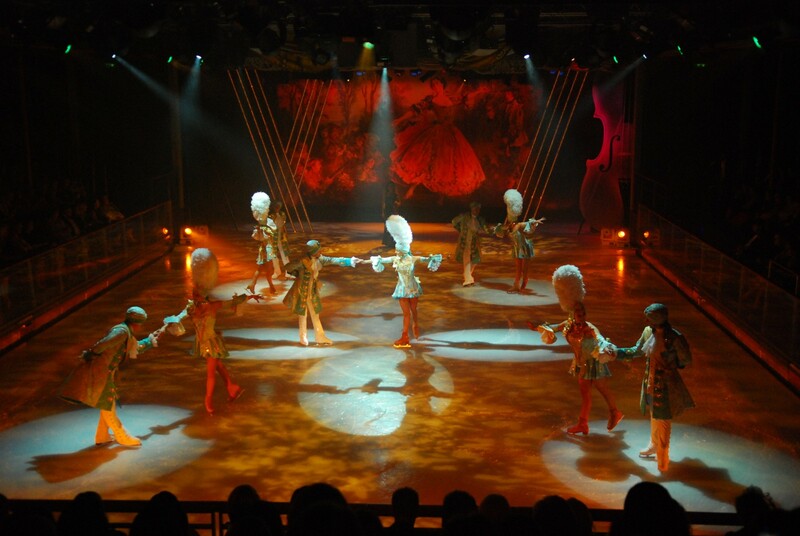 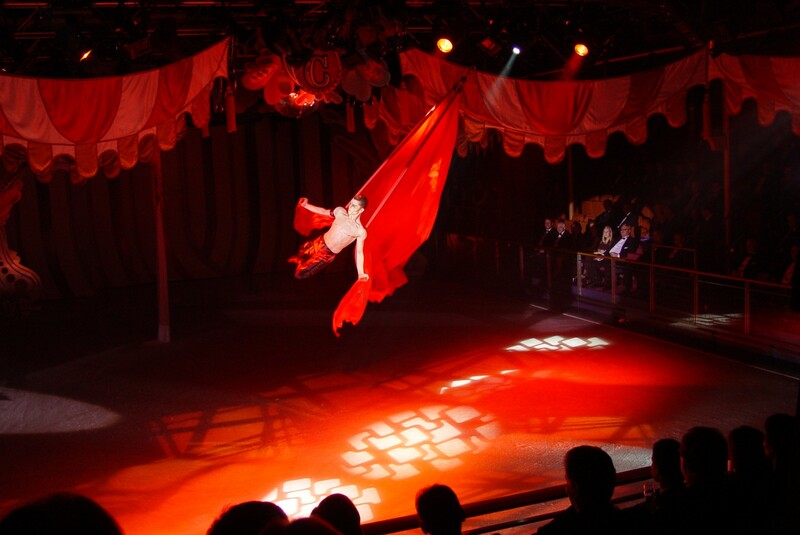 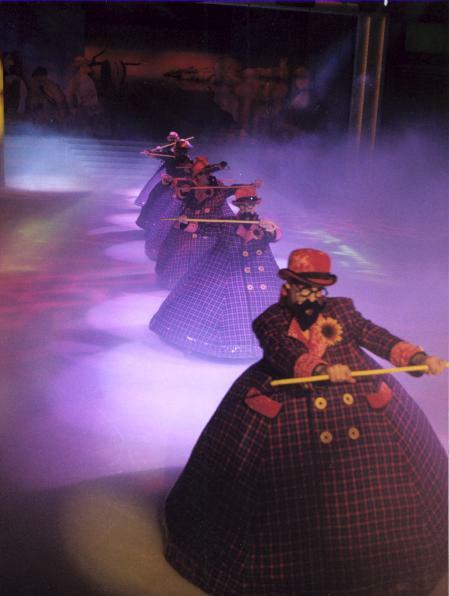 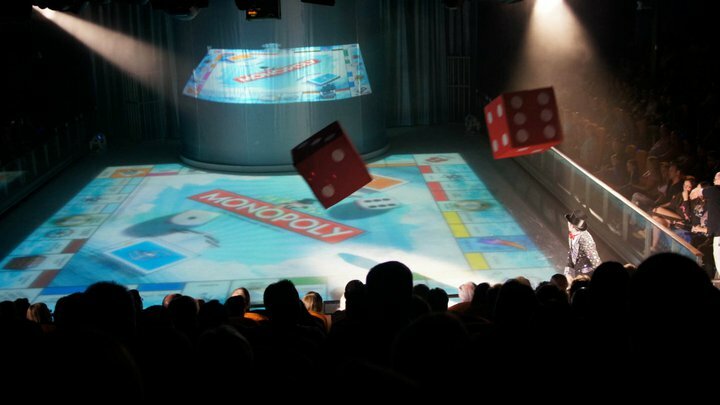 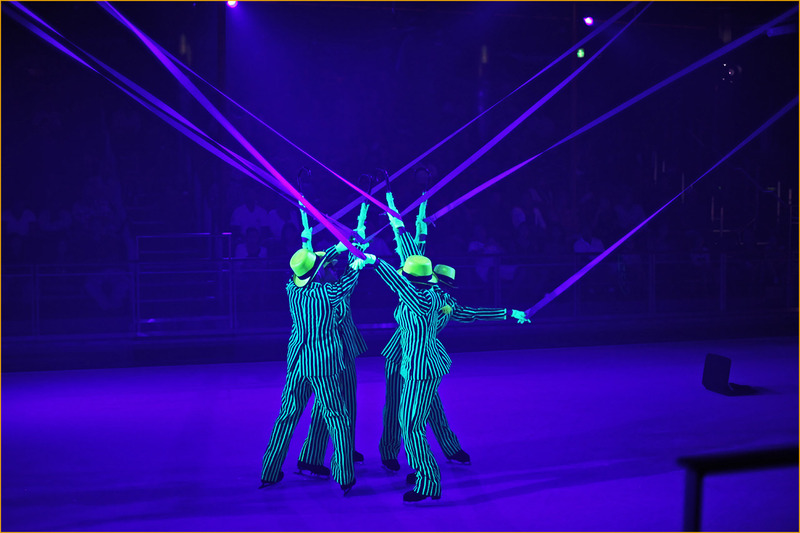 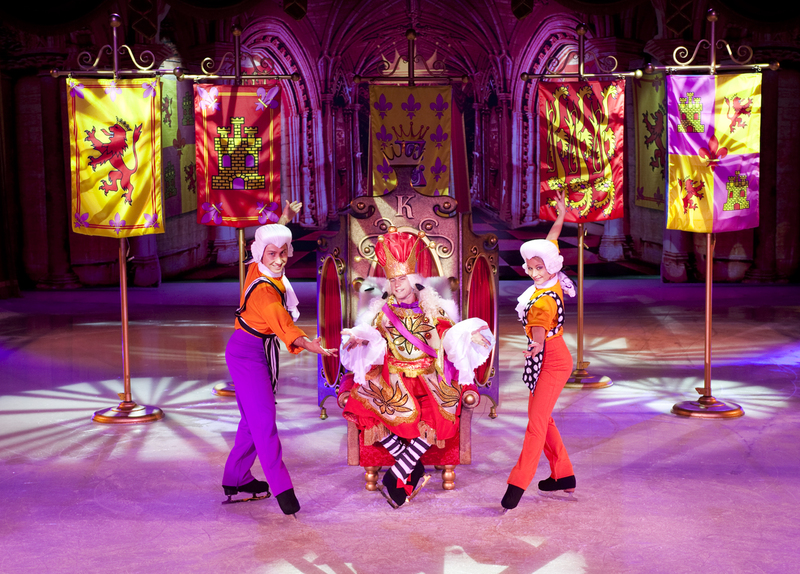 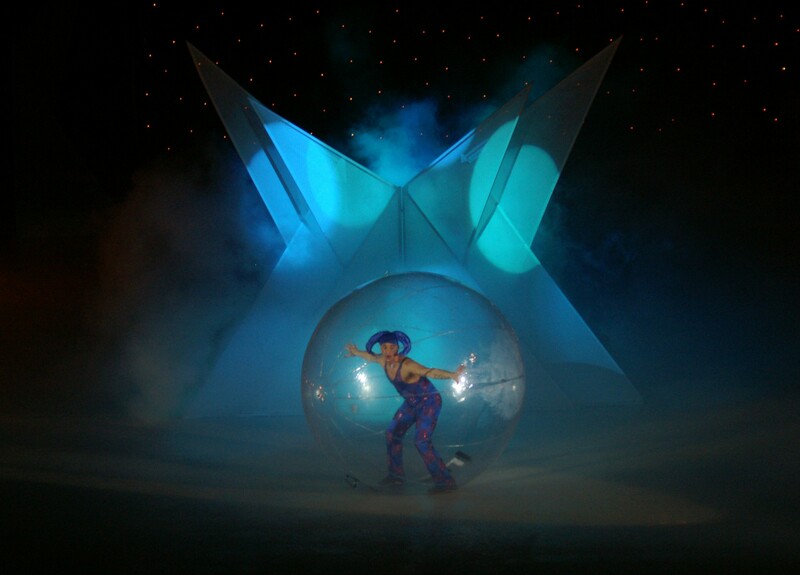 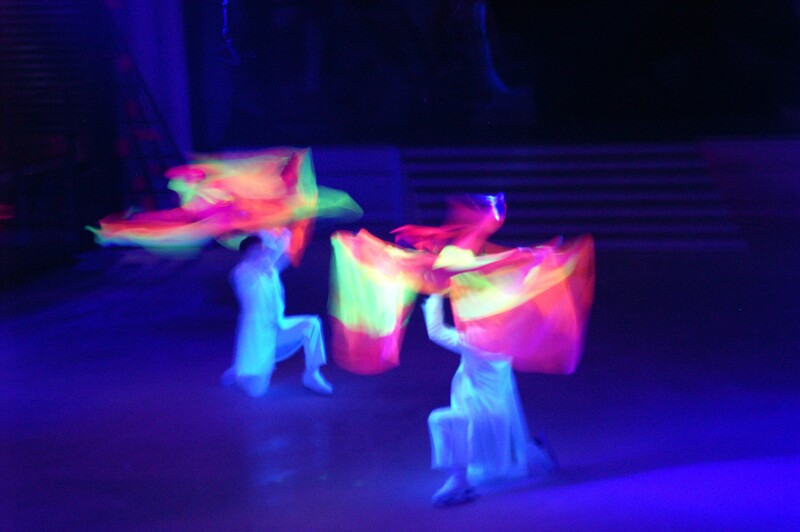 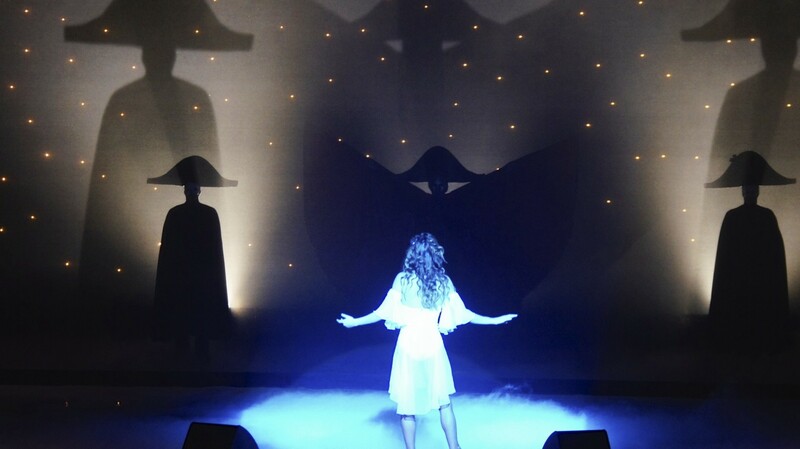 The show is frequently presented in the intimate environment of the theatre but can be staged in arenas as well. 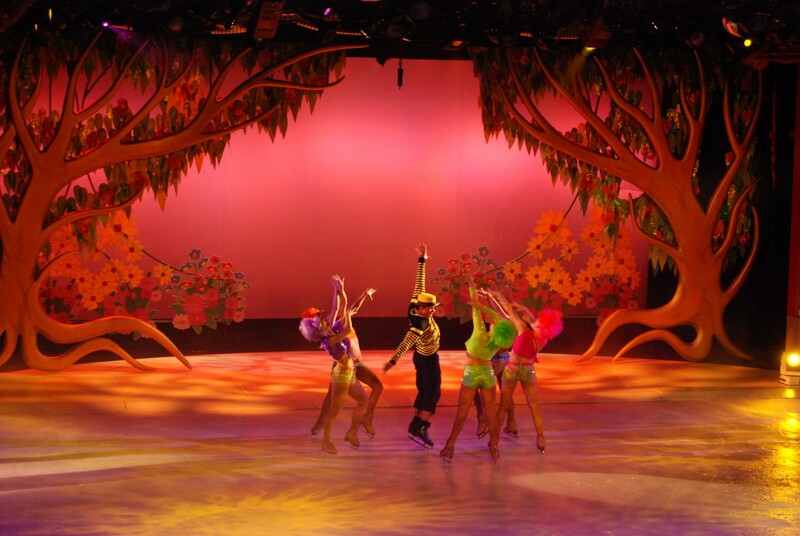 Your audiences will fall in love with Broadway on Ice. 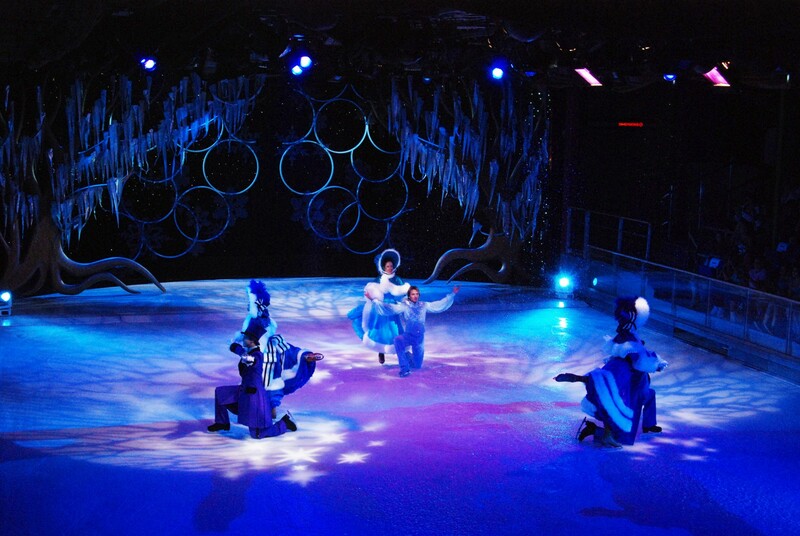 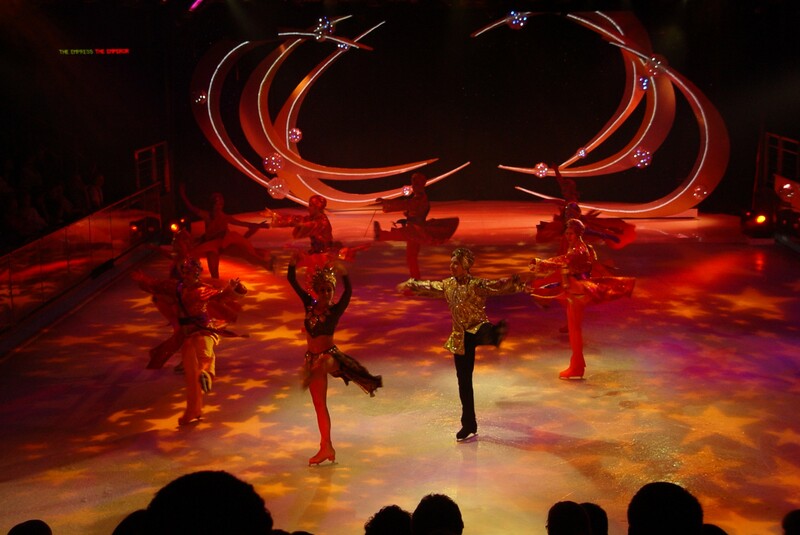 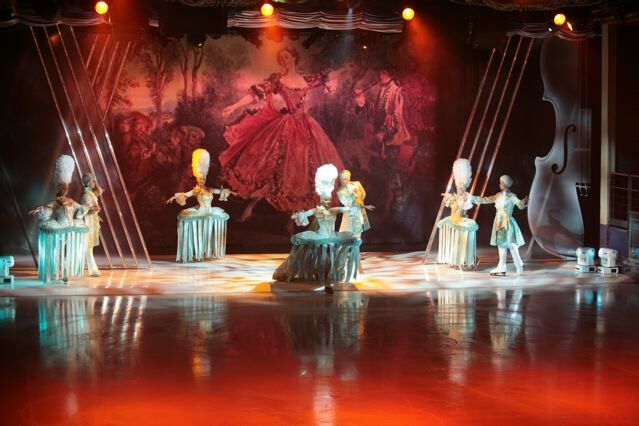 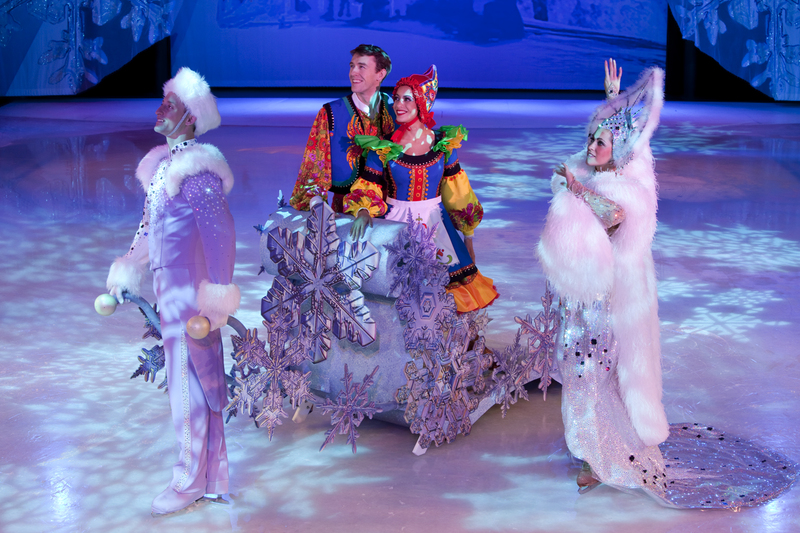 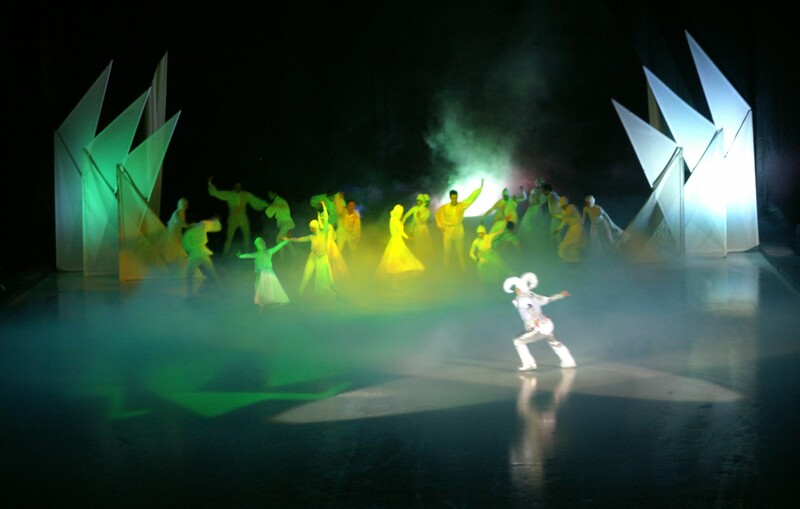 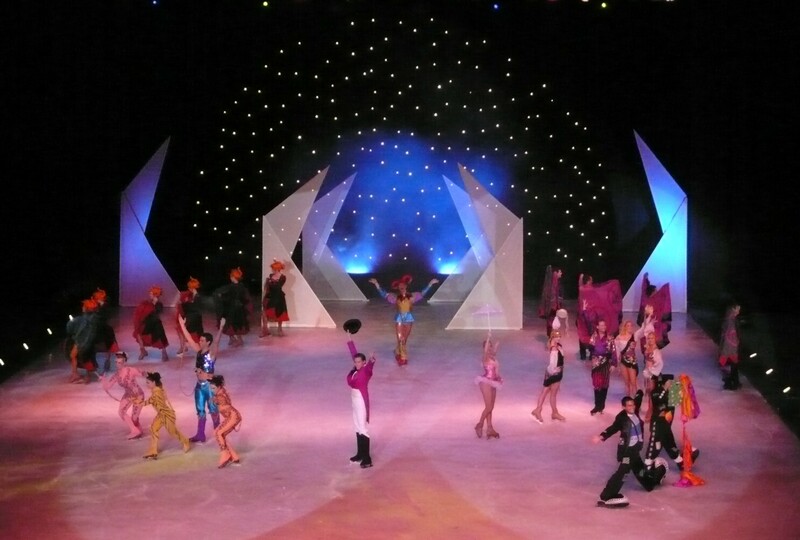 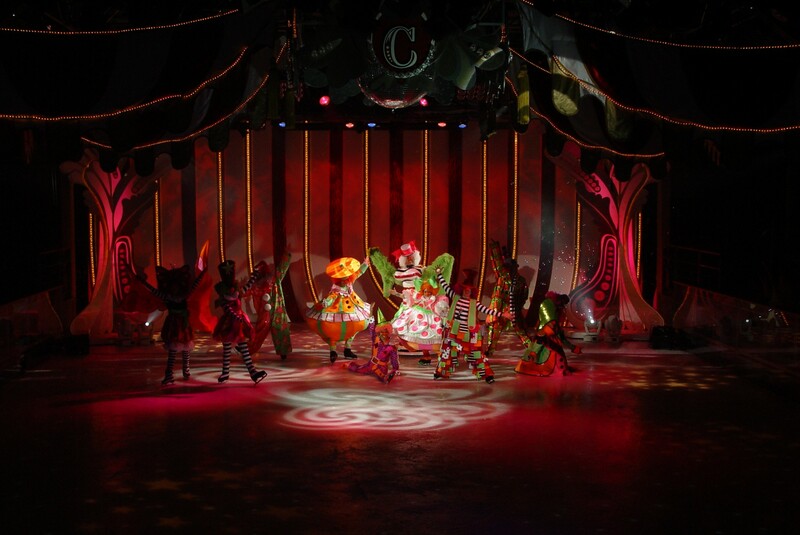 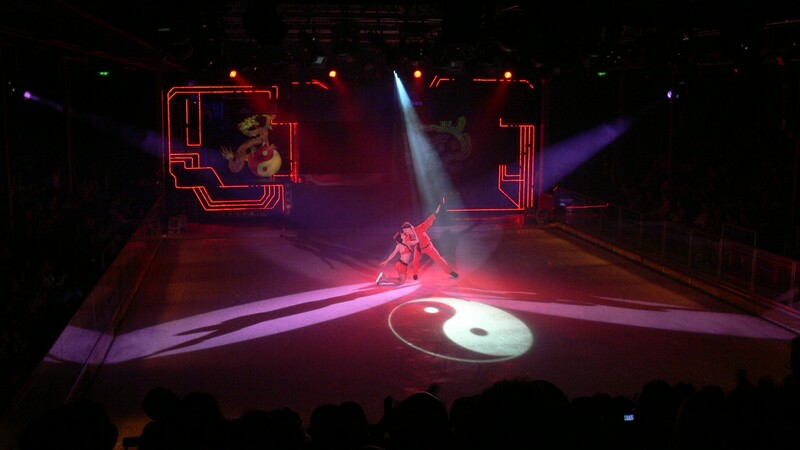 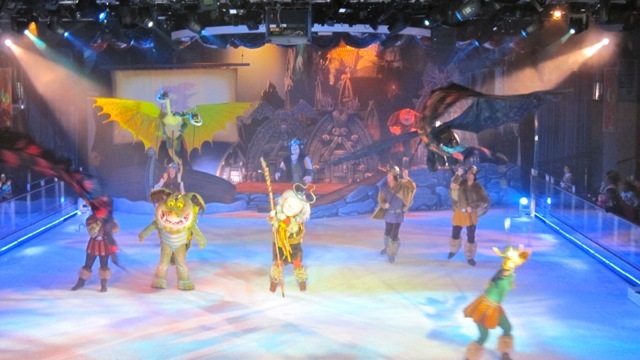 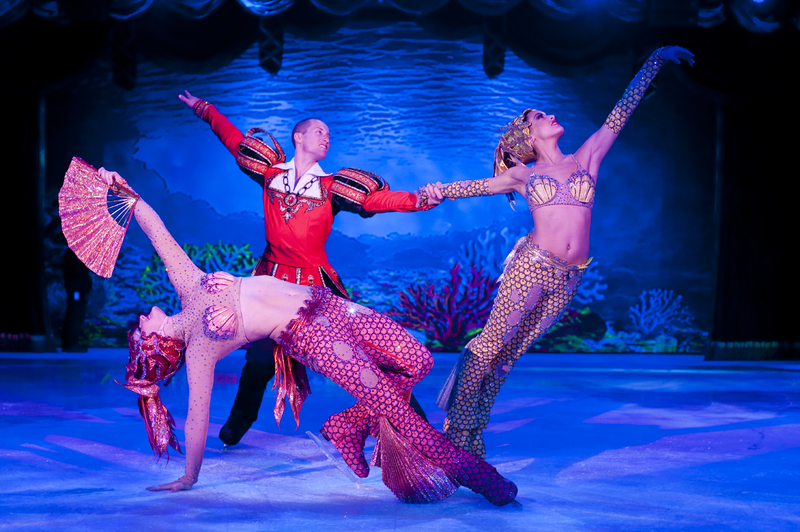 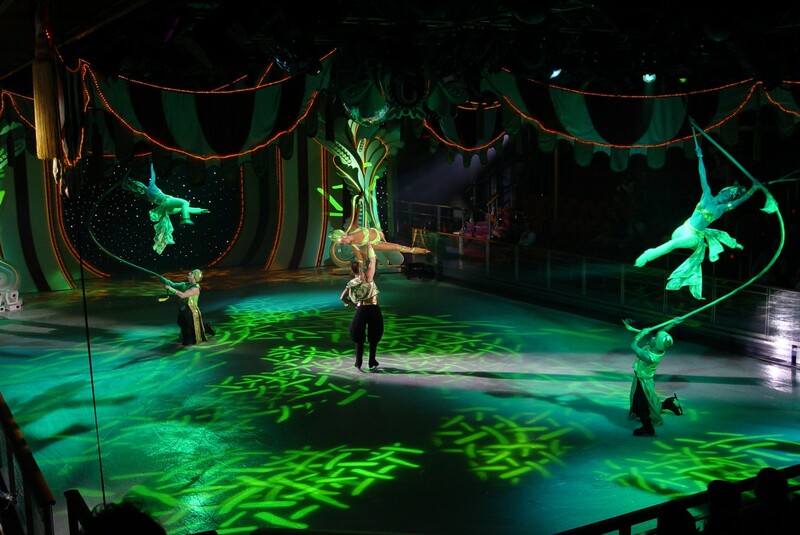 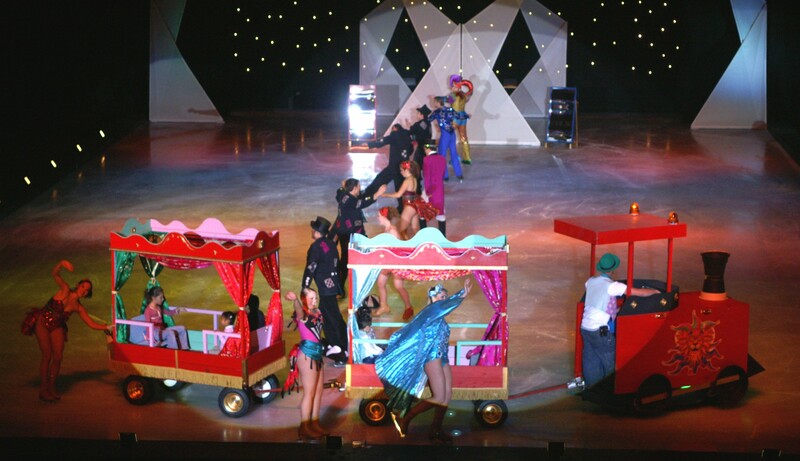 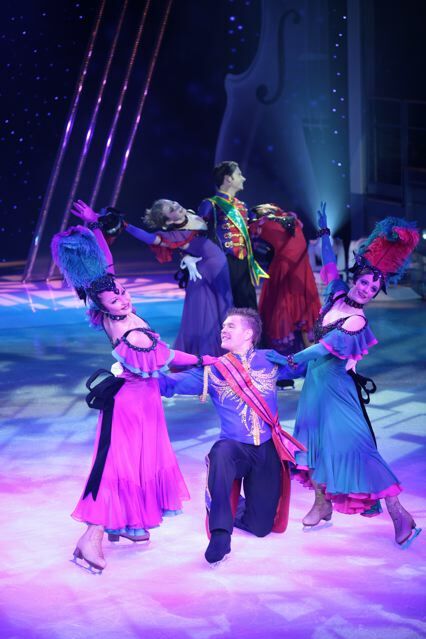 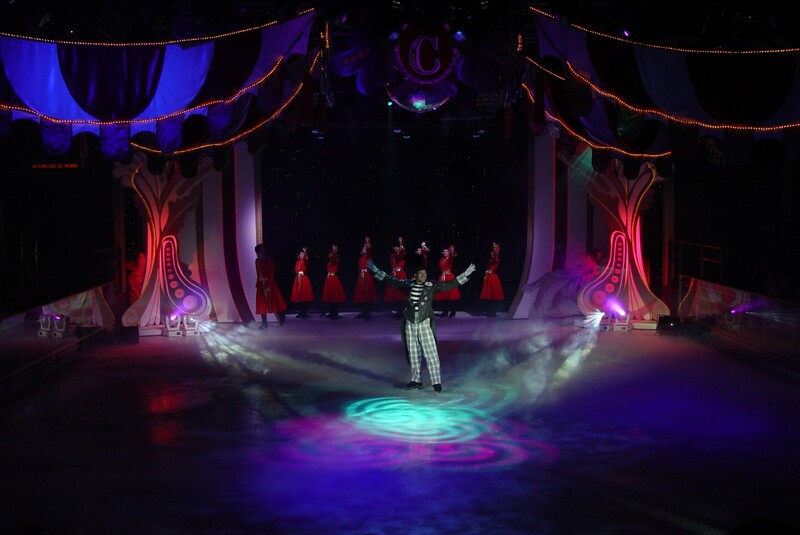 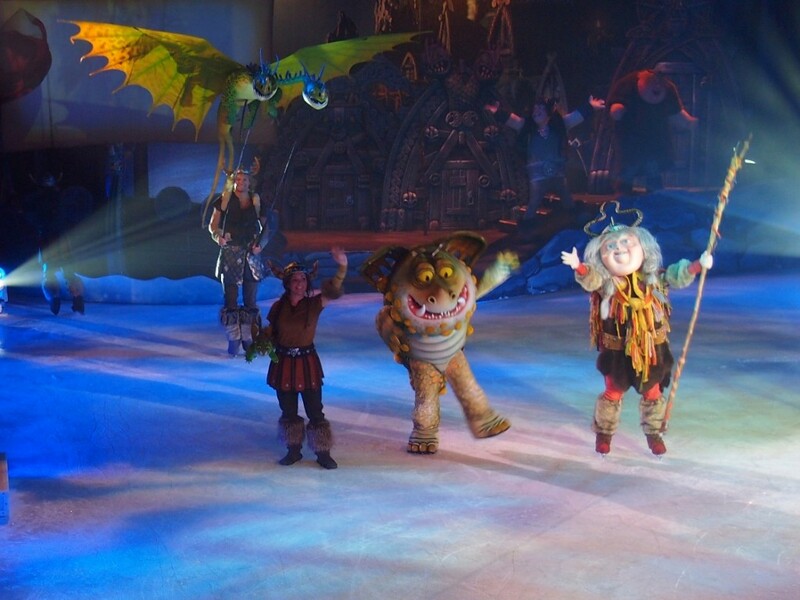 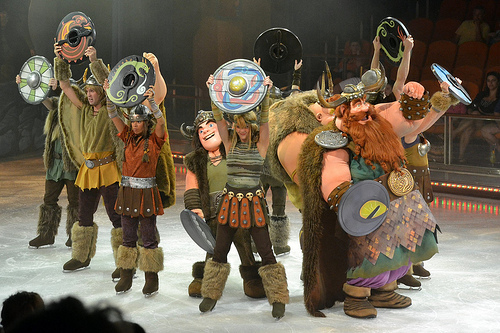 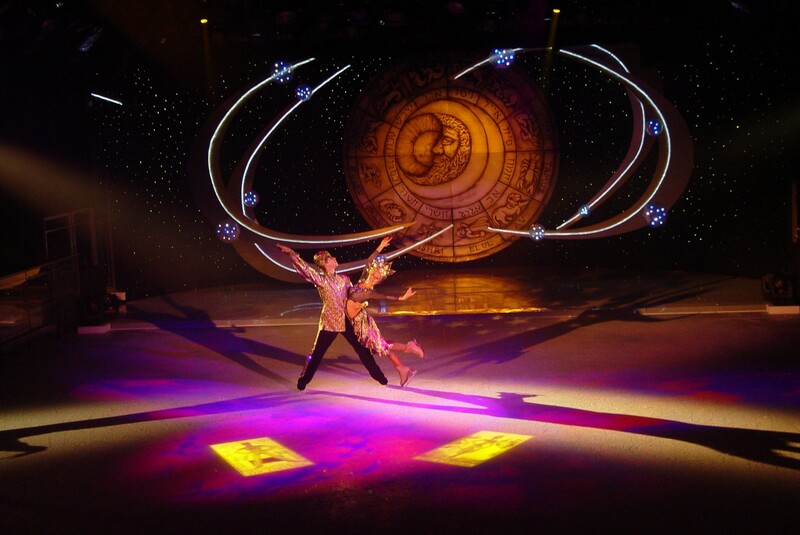 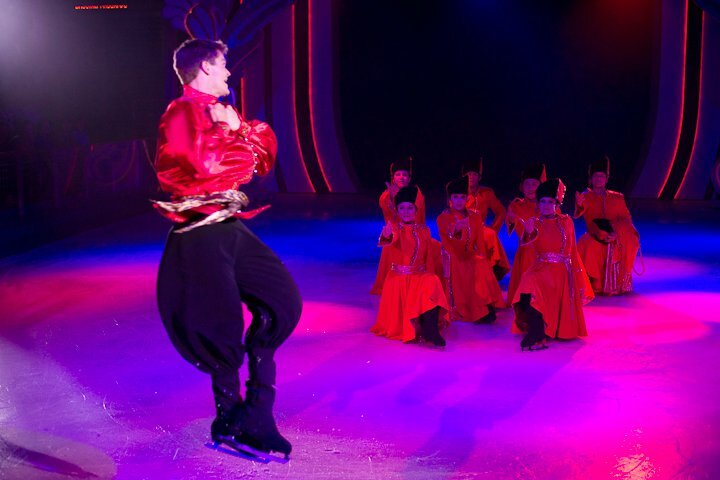 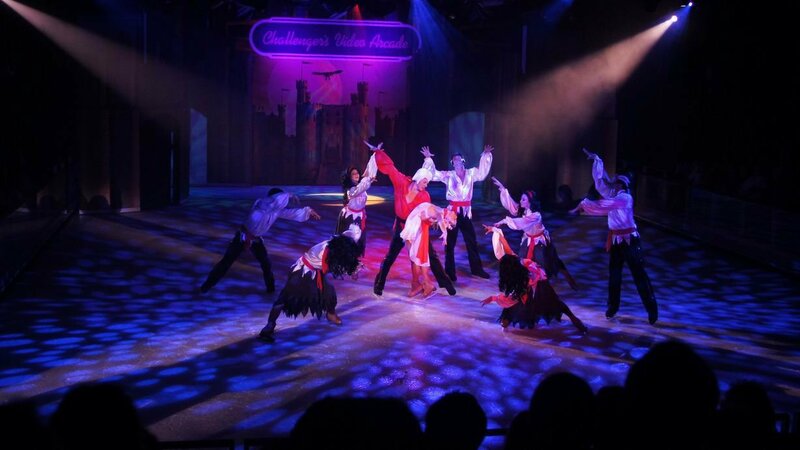 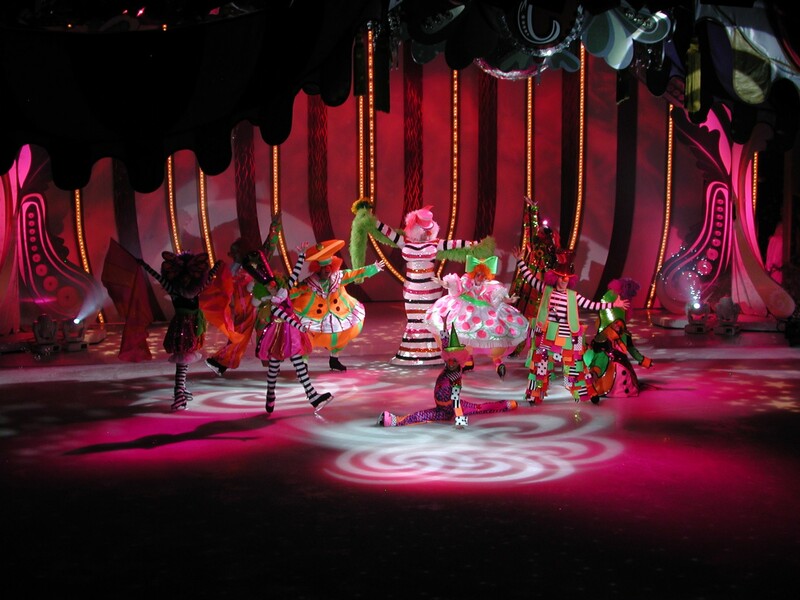 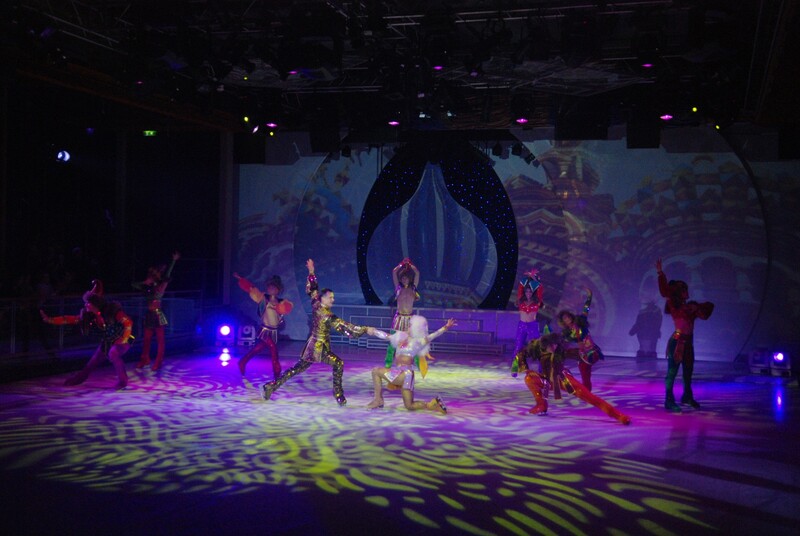 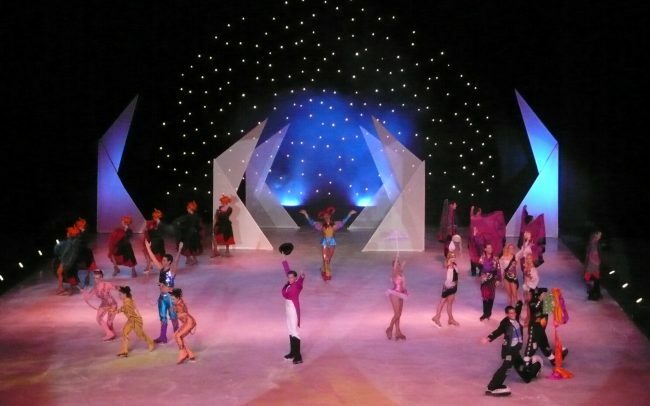 Festival on Ice is a show spectacular in a variety format. 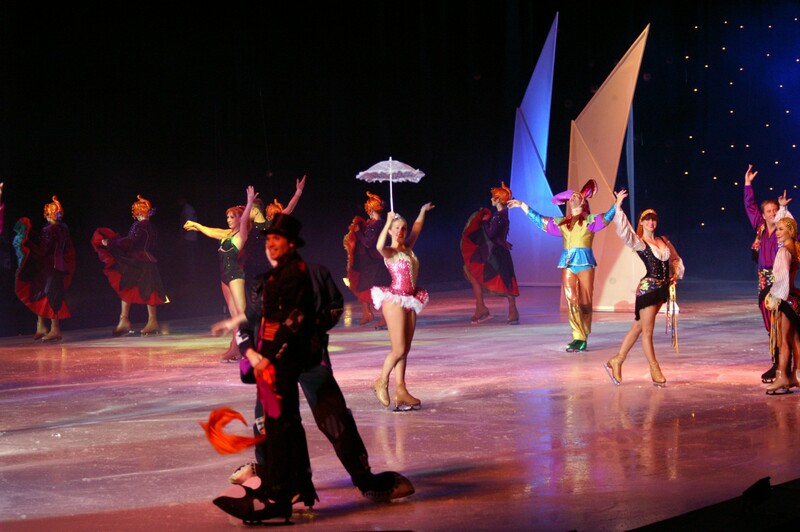 Great skating and unique comedy and variety acts thrill the audiences every time. 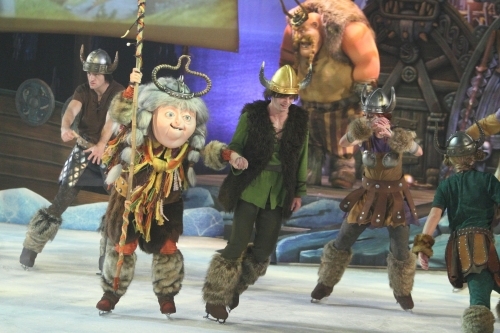 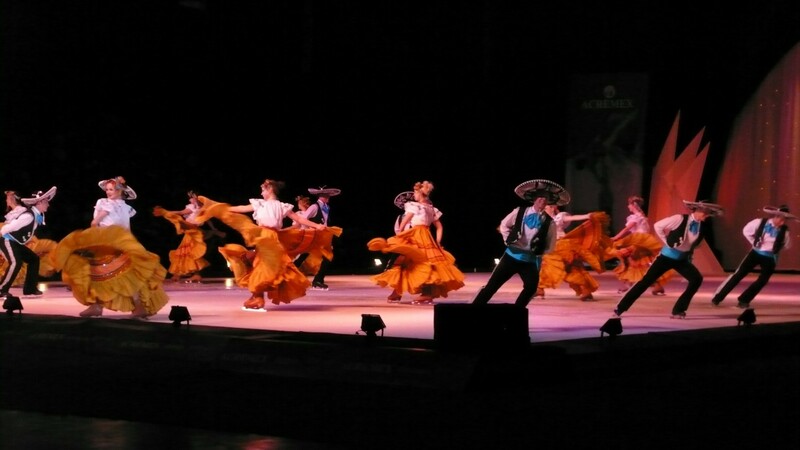 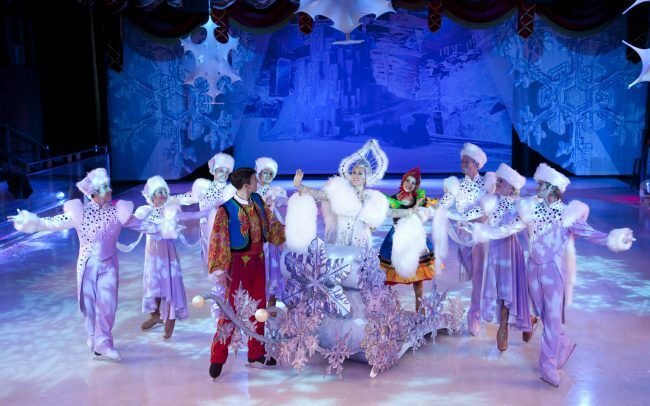 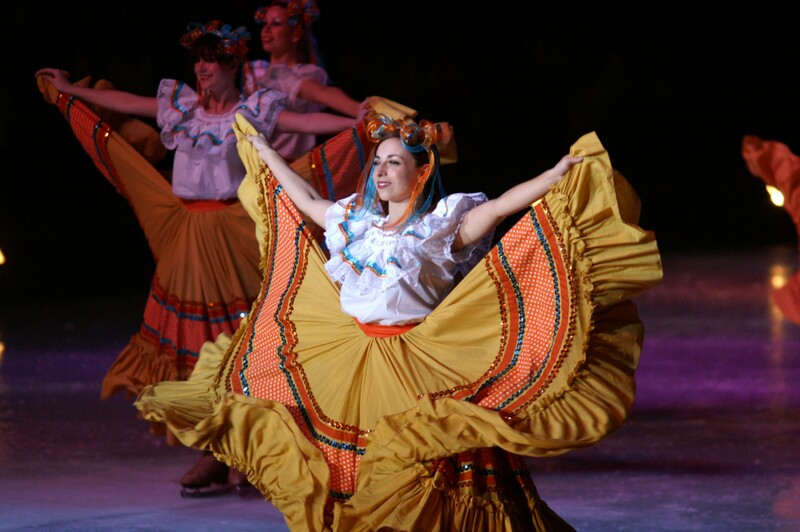 Festival on Ice can be customized to local audiences. 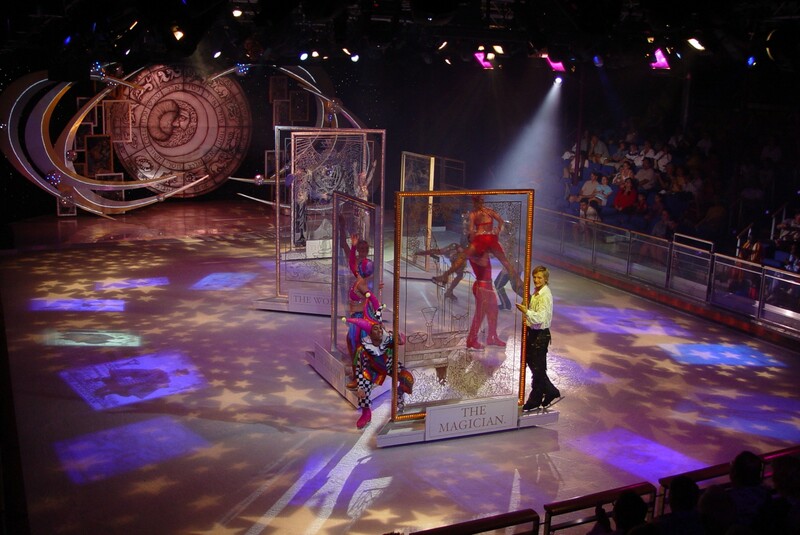 The show has been enthusiastically received at many national and international state fairs. 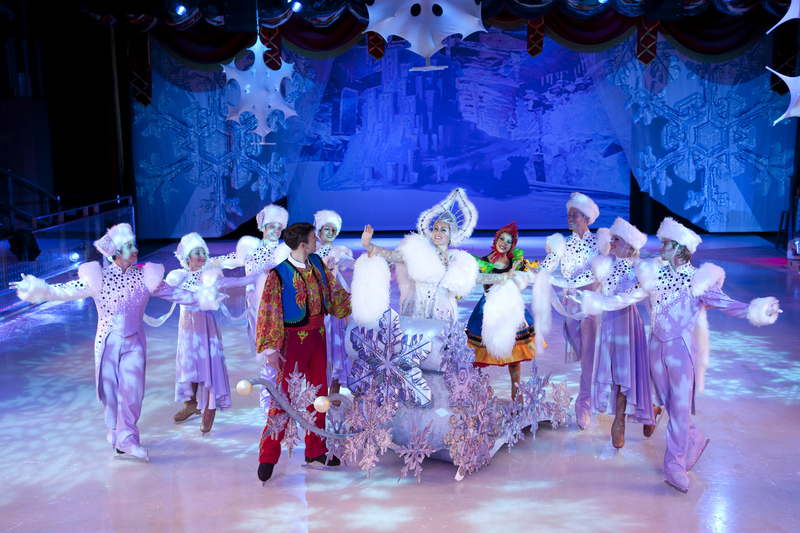 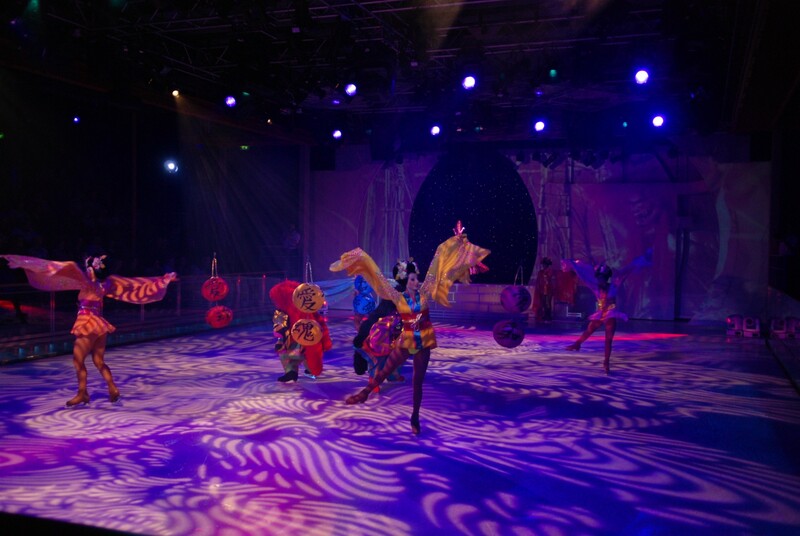 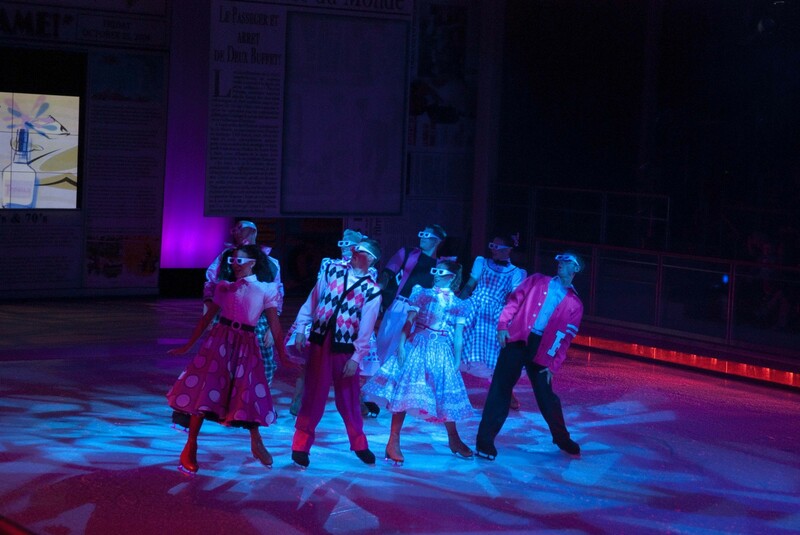 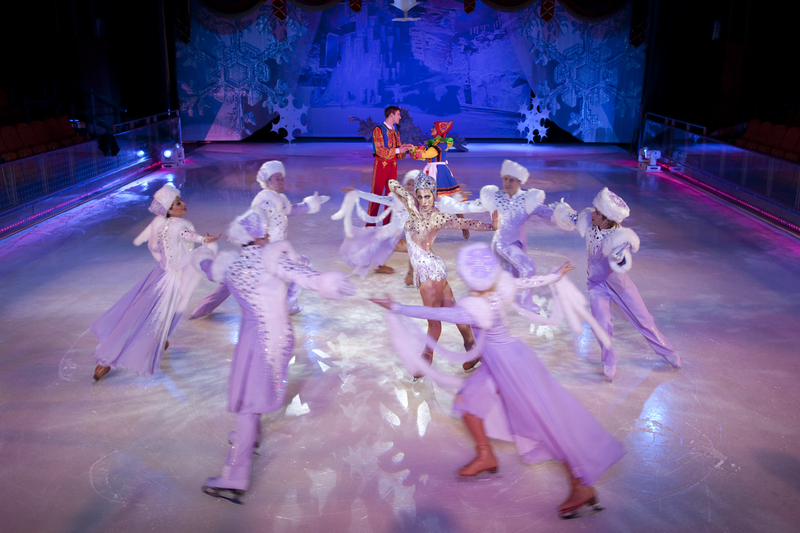 High energy and fun, Festival on Ice is designed for the entertainment of the entire family. 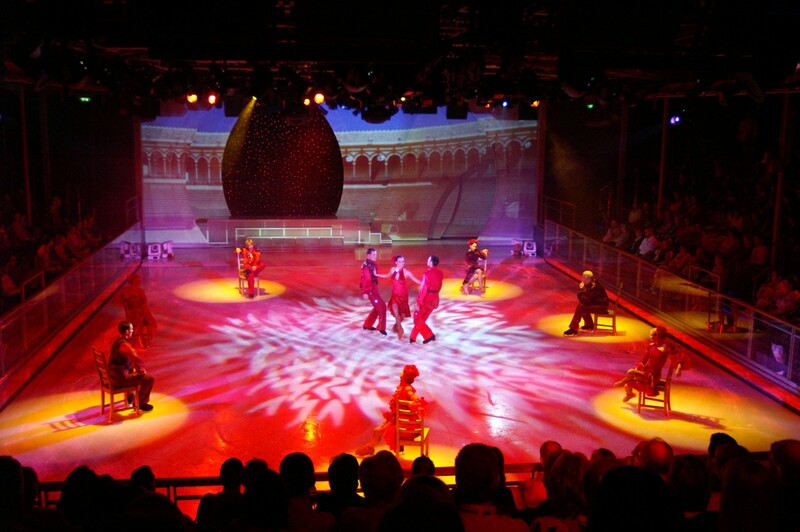 Not to be confused with the British TV series bearing the same name, Dancing on Ice is a show designed for the intimate theater setting. 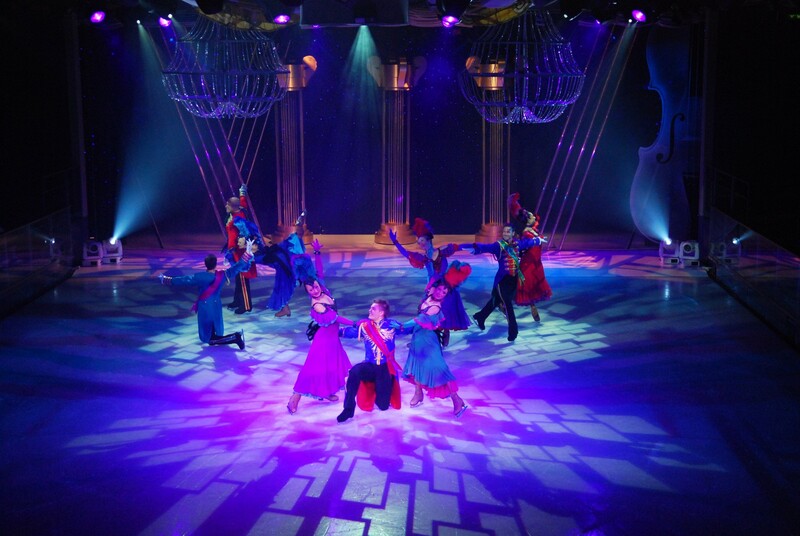 Taking the audiences through a great variety of dance styles, Dancing on Ice is Hot, is Cool, is Drama, is Passion, is Classic, and is Glamour. 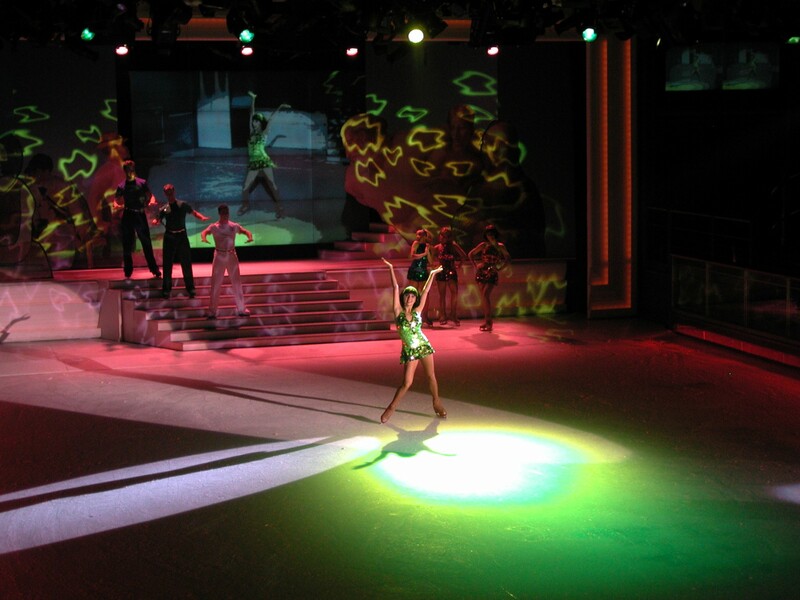 If you like Dancing you will love Dancing on Ice; it’s Spectacular!